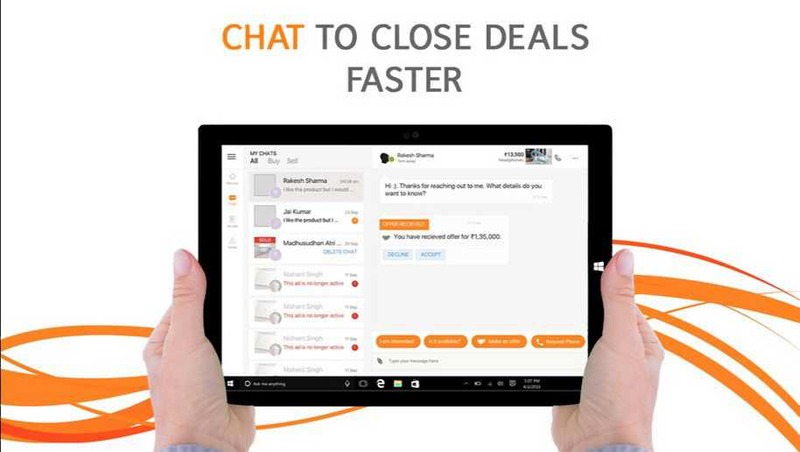 India’s largest online classified ads company OLX has just released a new update for Windows 10. The latest OLX app update for Windows 10 PC and mobile devices brings improved UI and other features. Check out the change log below.